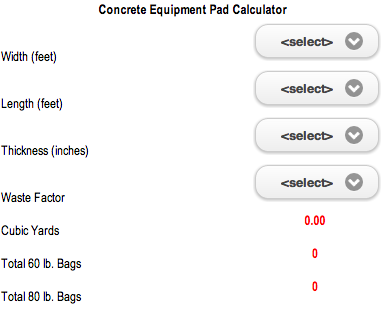 With the increase in size of new HVAC equipment and code requirements new concrete equipment support pads are needed. 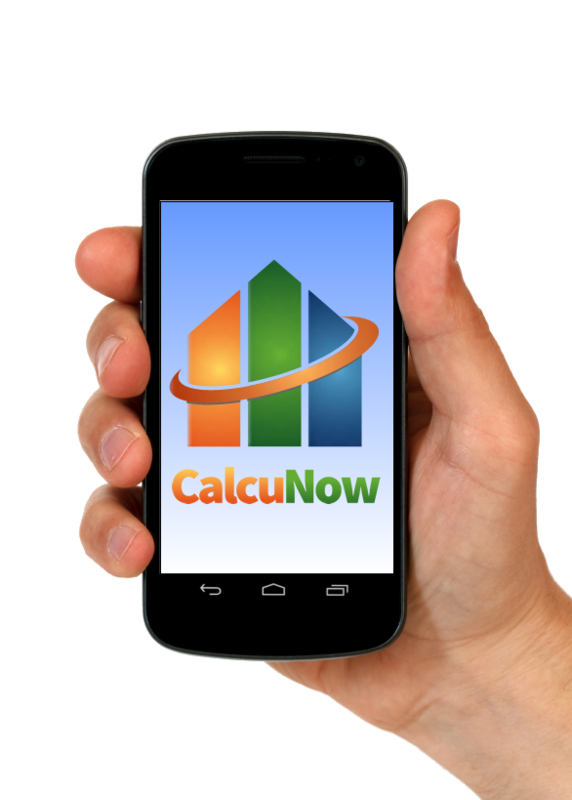 This app will calculate the total amount of concrete needed for a specific size pad. 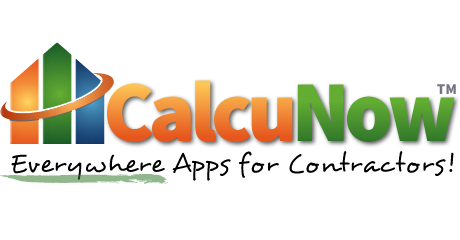 Enter the width and length in feet and the depth in inches, enter a waste factor and the app will calculate the cubic yards needed if using a delivery truck or the number of 60 or 80 pound bags needed if you are picking them up at the local supply store.